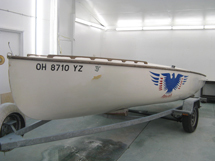 Restoring your boat can add value, extend its lifespan and be customized to your needs. 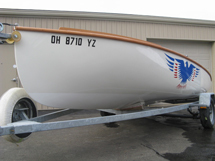 If your boat has sentimental value or has been part of your family for years, restoring a boat to its former glory may be a great alternative to purchasing an expensive new boat. 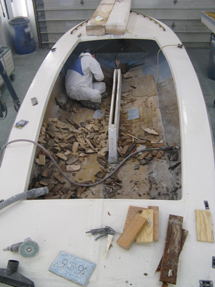 Restorations involve all aspects of boat repair. 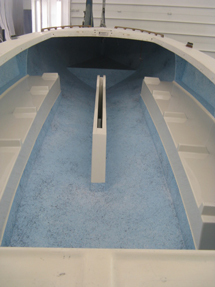 Starboard Marine can perform all the necessary tasks to achieve the highest quality results.